Thomas Alva Edison (February 11, 1847 â€“ October 18, 1931) was an American inventor and businessman who developed many devices which greatly influenced life around the world. 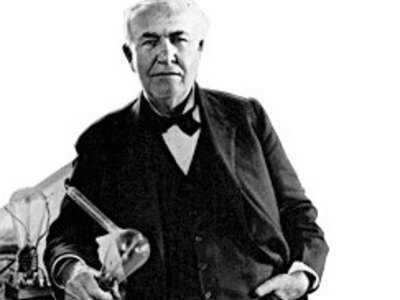 Edison is considered one of the most prolific inventors in history, holding 1,097 U.S. patents in his name, as well as many patents in the United Kingdom, France and Germany. Nikola Tesla (10 July 1856 - 7 January 1943) was a world-renowned inventor, physicist, mechanical engineer and electrical engineer. 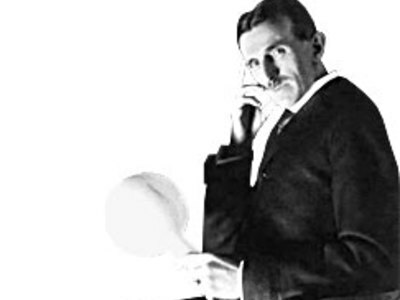 Contemporary researchers of Tesla have deemed him "the man who invented the twentieth century" and "the patron saint of modern electricity."